This week on Football Rivalries we have a special edition of one of our earliest weekly features, this week on Football Rivalries we take a look at some footballers who chose poorly by switching rival clubs like it meant nothing. Argentine striker Tevez's first appearance in the Premier League came when he joined West Ham United. 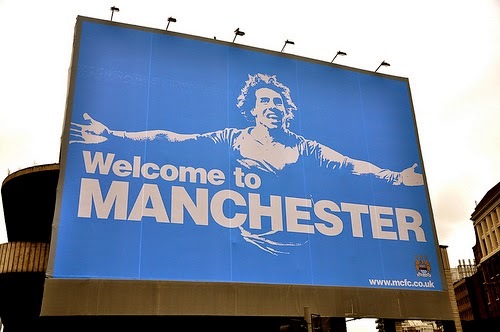 After impressing with The Hammers, he was purchased by Manchester United where his career really took-off and he became a world-class footballer.But in the summer of 2009 Carlos Tevez would lose his status of Red Devil favorite for eternity as he joined cross-town rivals Manchester City on a five year deal. Talk about riding the chain of rival clubs. German midfielder Bernhard Schuster switched to a rival club in Spain on two occasions while playing in La Liga. Joining Catalan side Barca in 1980 Schuster was an integral part of the club through the 80's. But in 1988 Schuster made the very controversial move to arch rivals Real Madrid where he spent two years. In 1990 the German made another peculiar move, this time to Real's cross-town rivals Atletico. Frenchman center-back William Gallas was somewhat of a journeyman, but he never really traveled too far. 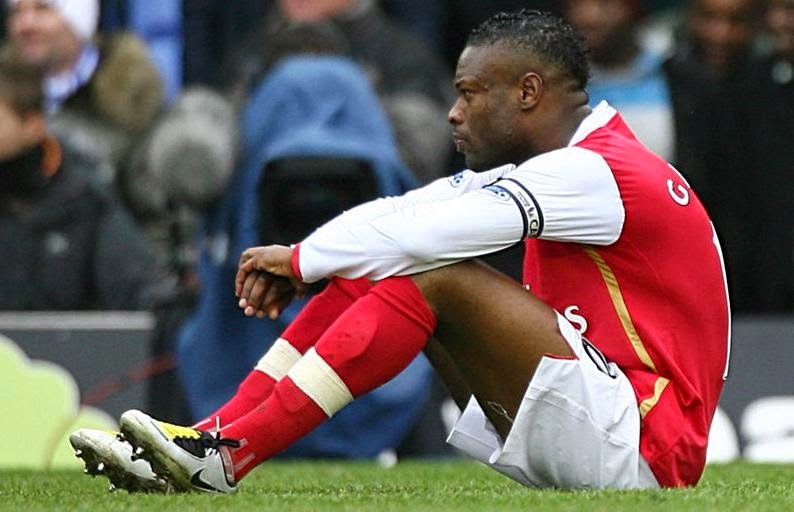 Staying in the city of London Gallas managed to play for three city rivals. Joining Chelsea from French side Marseille in 2001, Gallas stayed with The Blues for 5 years before joining The Gunners in 2006. After having spent another 4 years with Arsenal, Gallas made another controversial move, this time to arch-rivals Tottenham Hotspur, signing for the Spurs in 2010. 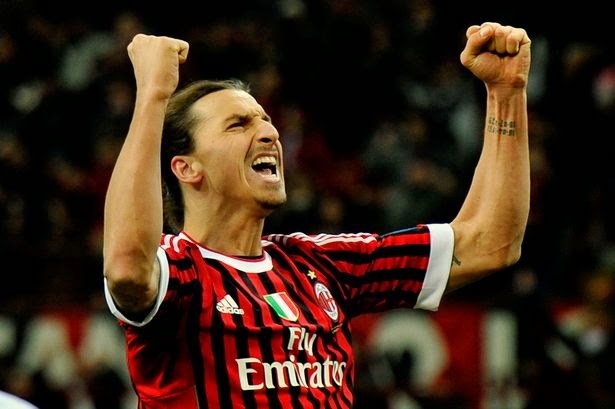 The Milan derby is one of the biggest rivalries in the entire world, so when Sweden's Ibrahimovic decided to join the Red and Black AC Milan squad after his stint in Barcelona, the decision did not come without controversy. Just two years prior to joining AC Milan from Barcelona Zlatan was a star at city rivals Intenazionale Milano. Brazilian star striker Ronaldo seemed to absolutely love the attention of switching between rival clubs as he did this exact thing in both Italy and Spain. In 1996 Ronaldo joined Spanish club Barcelona and after a fairly short stint in which he had averaged almost a goal per game, Ronaldo was purchased by Italian side Inter Milan. After 5 years with Inter Ronaldo would come back to Spain, only this time with his former club's rivals Real Madrid. After 5 years at the Spanish capital the Brazilian once again chose to join a rival of his previous side, signing with AC Milan in Italy. Scottish striker Miller is one of only 5 post-war player to have played for both Scottish rivals Celtic and Rangers. Miller spent time with the Rangers on three different occasions, 2000-01, 2008-11 and again right now after signing with the club earlier this year. 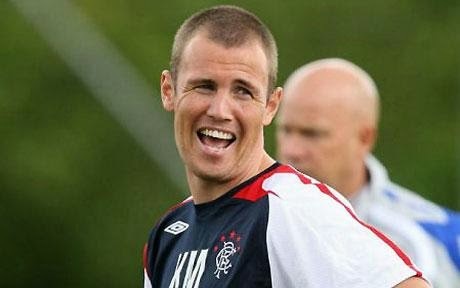 But between 2006 and 2007 Miller was a part of the Glasgow rival club Celtic. After spenign five years and becoming an icon in Barcelona, Portuguese midfielder Luis Figo moved to Real Madrid in what was the beginning of the "Galáctico era". The Barcelona supporters could not get over the betrayal and Figo would be forever known as one of the worst traitors in club history. 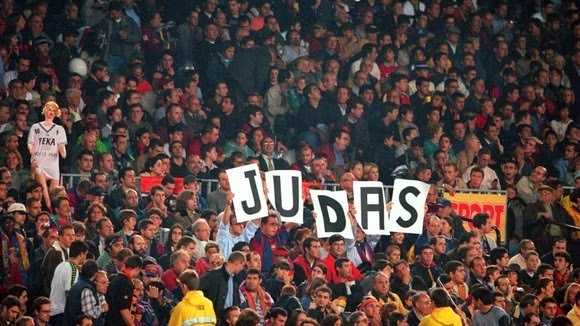 On his second match back at the Camp Nou in Barcelona, Figo was nearly covered in debris thrown at him from the stands. 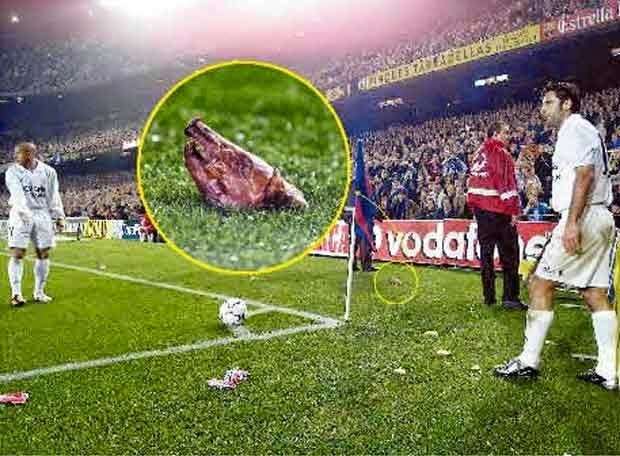 One of the items thrown was a head of a pig, an image of the head would become infamous and the icon of the Barcelona versus Real Madrid rivalry. In his eight years with his first professional club Arsenal Cole was a star. 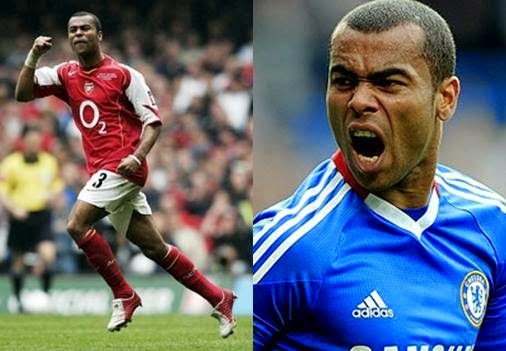 In 2006 however, the fan-favorite chose London rivals Chelsea after The Blues were able to offer the full-back more money. With financial gain the main reason for betraying the Arsenal faithful, Cole became a nemesis of The Gunners supporters. An even bigger rivalry in London than that of Arsenal and Chelsea is the one between Arsenal and Tottenham. 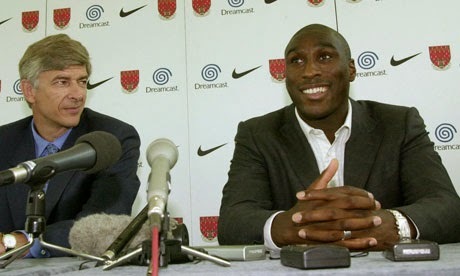 Sol Campbell is still known as the biggest traitor in English football after making a move to The Gunners from Tottenham, a club he had spent the first nine years of his professional career. Labeled 'Judas' by the Spurs faithful, Campbell was never able to shake the title even after he was no longer a part of either club. 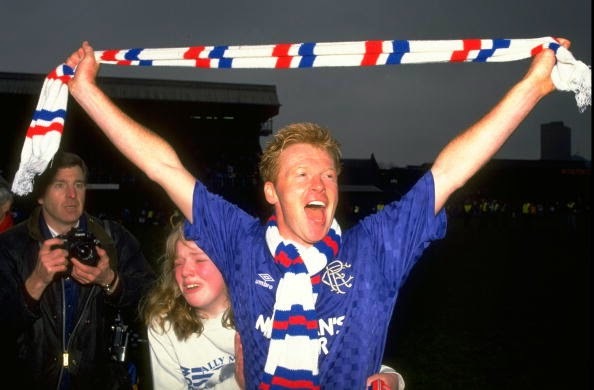 By far the most controversial move in the world of football was that of Scotland's striker Mo Johnston. Raised a Catholic, Johnston was a star at Glasgow club Celtic in the mid to late 1980's. After leaving the club to play in France for Nantes, Johnston decided to return to his native Scotland two years later. But on his return, Johnston did not elect to sign back with his previous club Celtic, but rather chose the more financially beneficial move, that to the Glasgow Rangers. Johnston move to the cross-town rivals was not only met with fury from the Celtic faithful, but was also not a welcome move from the Rangers supporters, as Johnston was the first "major catholic signing" in the club's history, something that was seen inappropriate given that the Old-Firm Derby is mostly based on religious beliefs.